Australian winemakers continue to reach new heights. 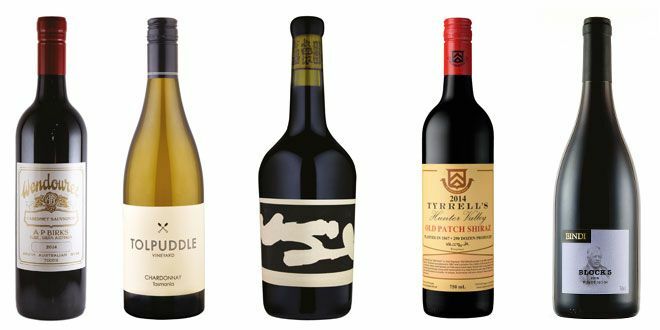 Though shiraz stands out among assessments of the best wines, it’s not the country’s only grape of note. Other varietals, including chardonnay, pinot noir and riesling, are well represented. This diversity only spells good things for the future.